Description: New aftermarket Dell lcd monitor screen ac adapter charger. 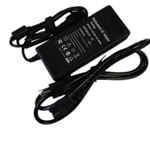 This adapter comes with a power cord and only works with the models listed below. 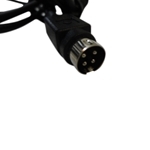 Compatible Part #'s: R0423, ADP-90FB B.